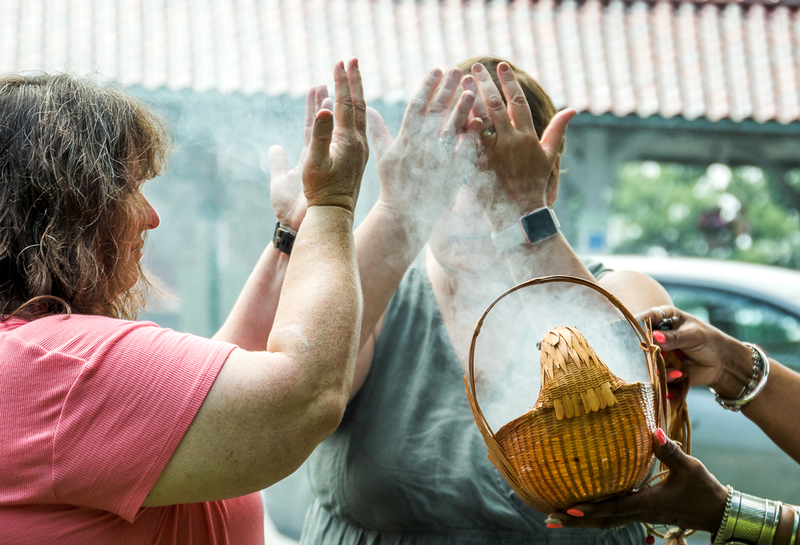 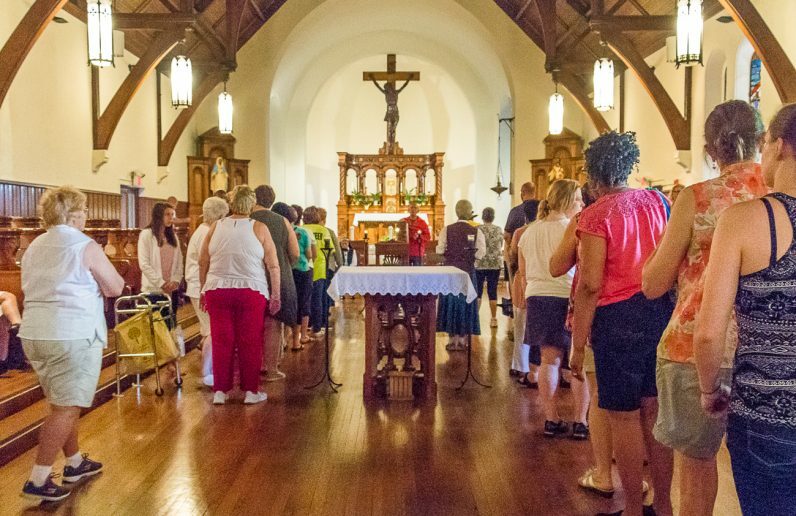 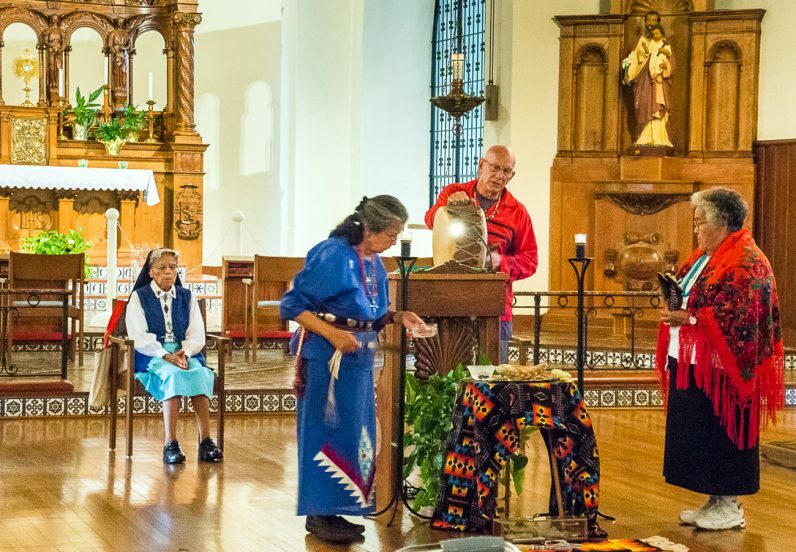 Guests and the Sisters of the Blessed Sacrament gathered July 15 at the National Shrine of St. Katharine Drexel in Bensalem to celebrate the feast of St. Kateri Tekakwitha and Native American cultures. 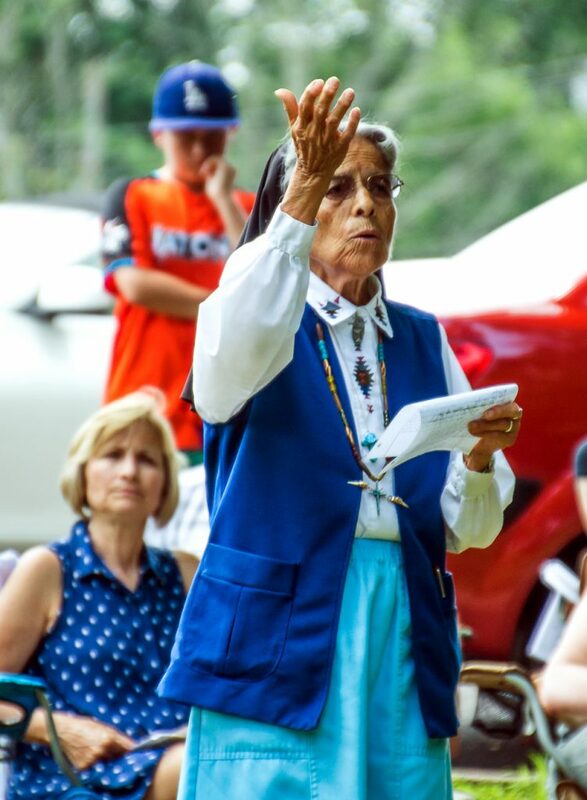 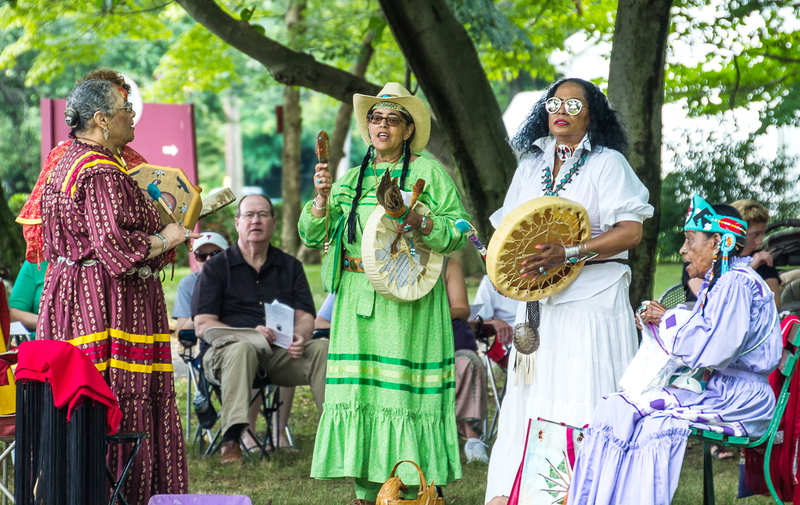 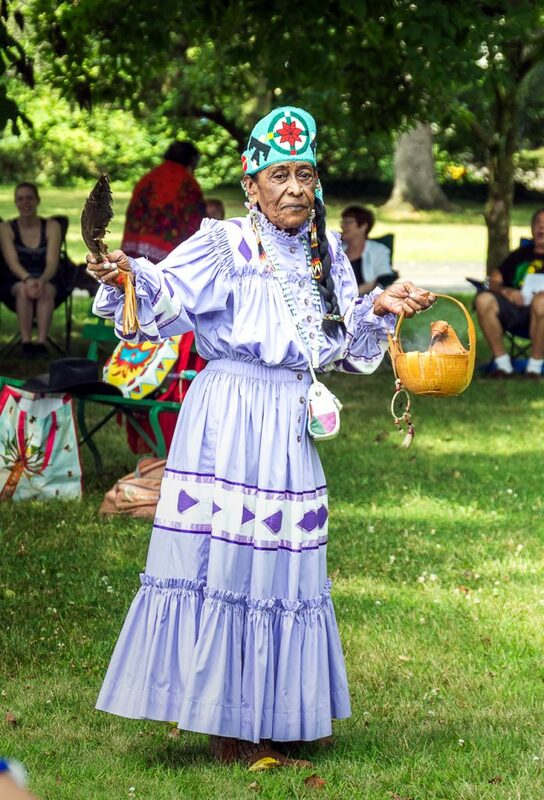 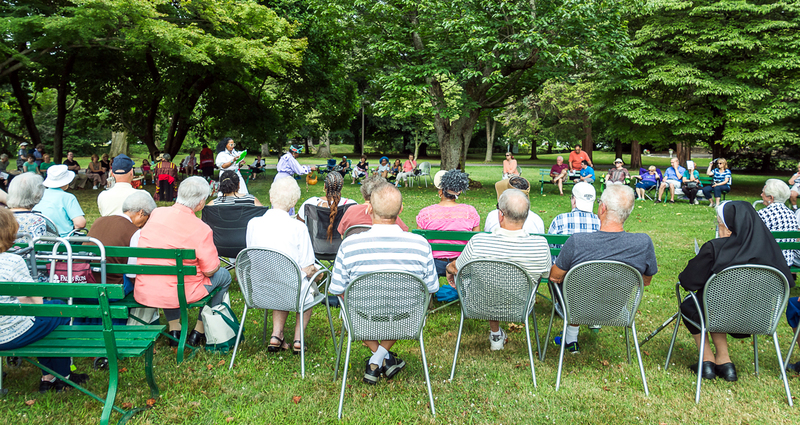 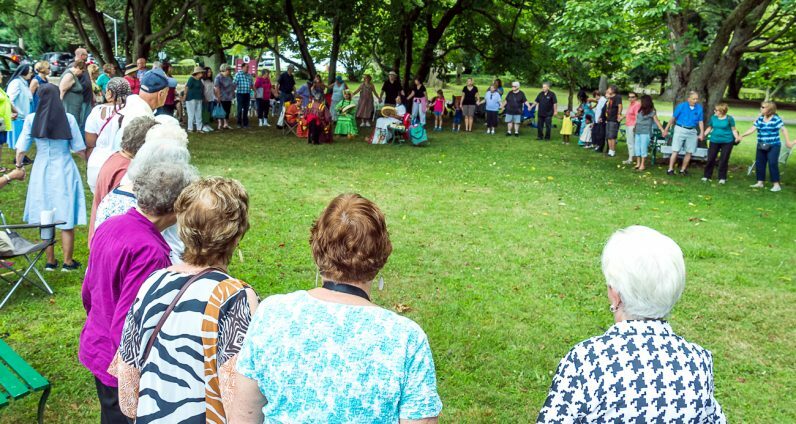 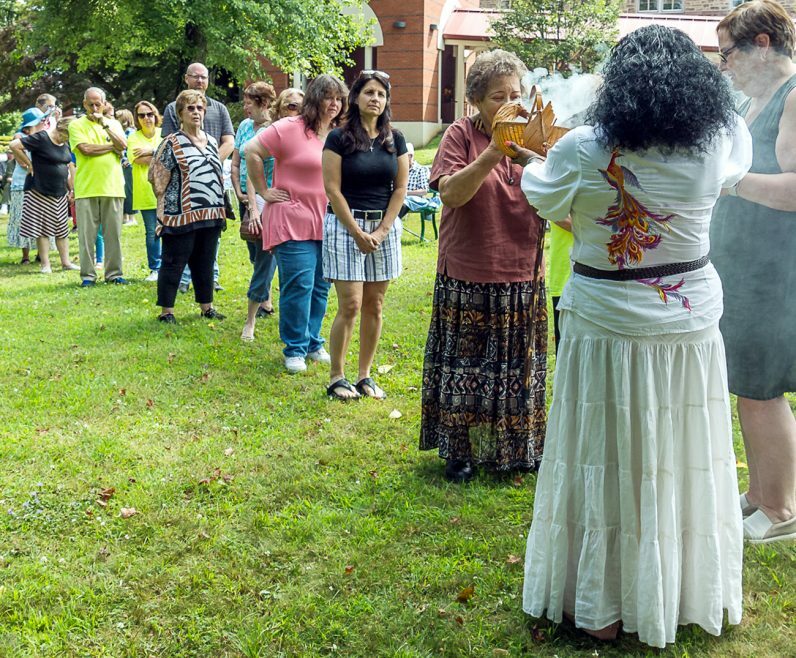 The event on the shrine grounds was attended by members of the Southeastern Cherokee Confederacy and the St. Kateri Circle led by Chief Buffy Red Feather Brown. 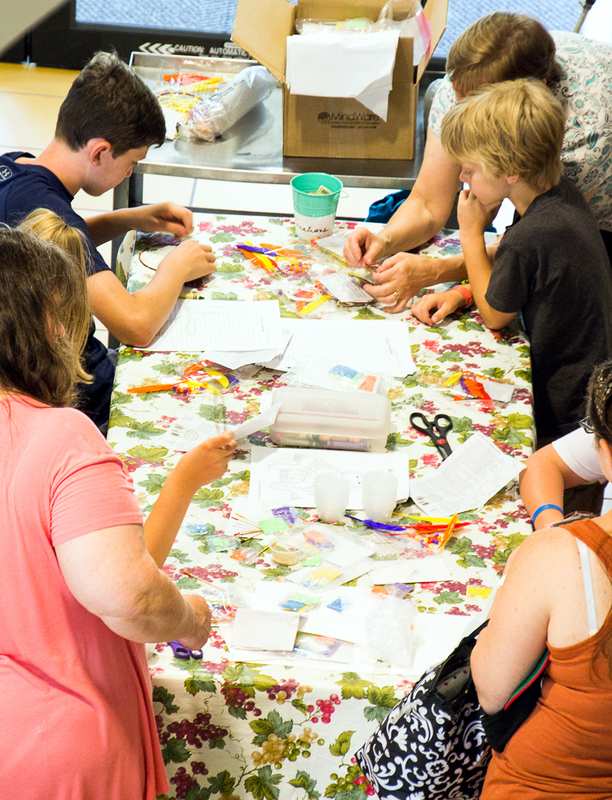 The day included prayers, hymns, craft-making and a presentation on St. Kateri’s life.